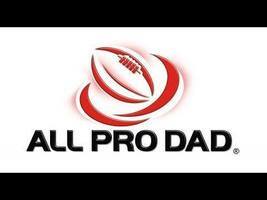 Our third All Pro Dads event is taking place on March 14th at 2:15. Check your child's folder for the sign up sheet/permission slip. We look forward to seeing you there.